A home away from home. Clean, friendly & comfortable stay! 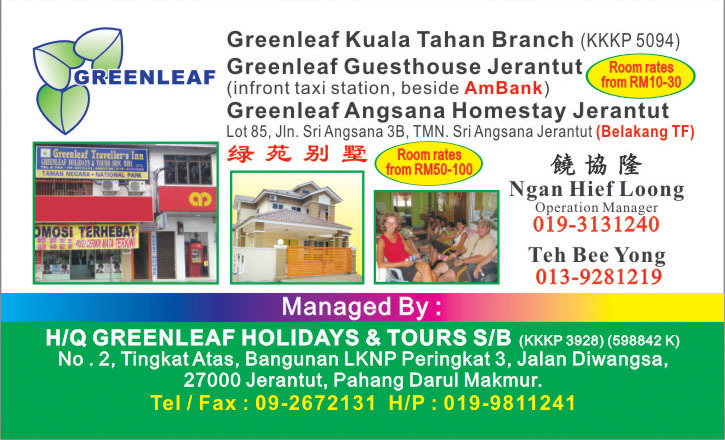 For your complete peace of mind, come to experience the Greenleaf Traveller's Inn hospitality. 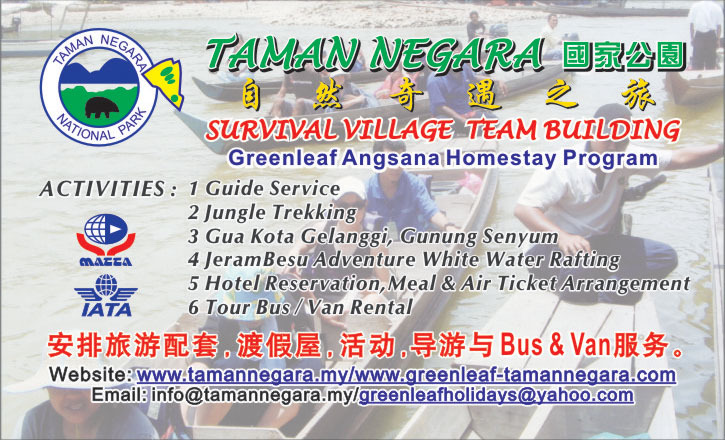 We assure you the best in Malaysia hospitality. Environment in the Greenleaf Guest House. Centrally located i the best place to stay in town. A Backpacker's heaven! Clean & honestly environment for a relaxing stay!